I've always enjoyed homemade perogies, they were one of my favourite dinners when I was a child. My own family loves them too and so E and I made a batch last night. While these may not exactly be considered "health" food, they are very much a comfort food and to my way of thinking, a little comfort once in a while goes a loooong way towards maintaining good health. A good dough recipe helps to make perogy making easier, this is the one I use. It makes a nice stretchy dough that is very easy to work with. I have also used the filling recipe in that link and it is a very good basic recipe. You can also choose to make up your own filling depending on your preferences. I like to make our filling quite flavourful so I always add a few extras. I usually add regular onions (raw and finely chopped to the boiled potatoes but I've used up our big bag of white ones and am now using the red ones). 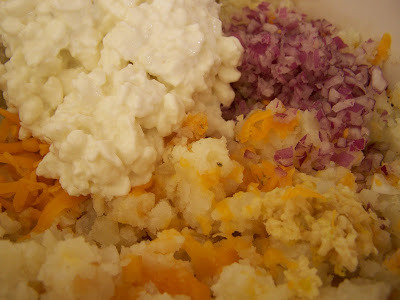 We like grated cheddar and cottage cheese (and have sometimes used asiago). 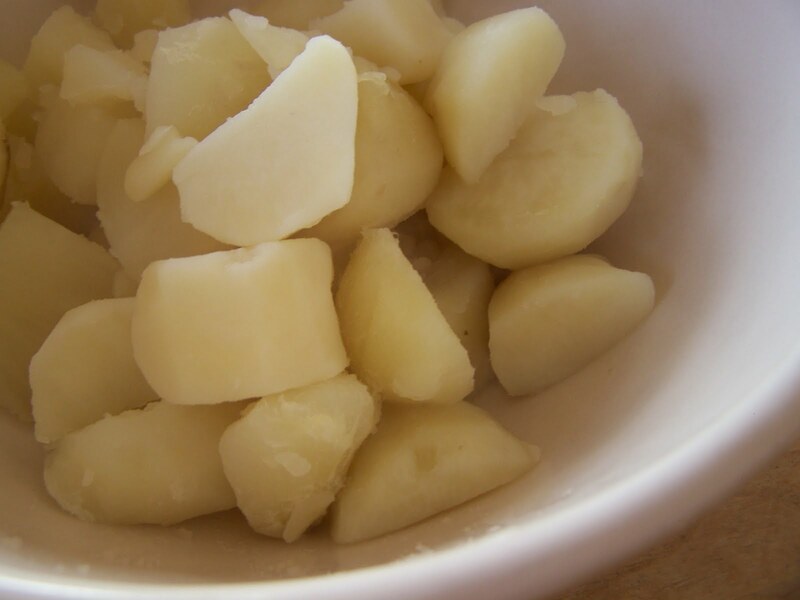 The thing that really gives our perogies flavour is the raw garlic - two large cloves. 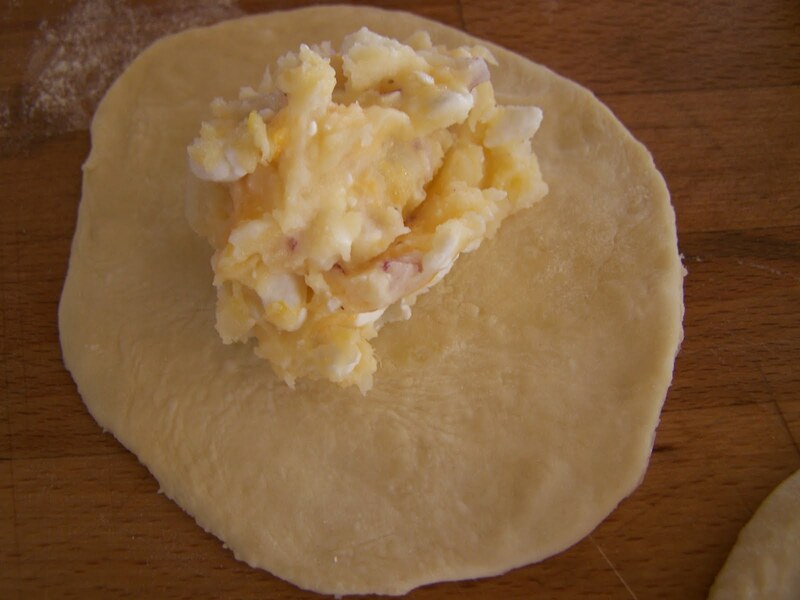 Then just put a large spoonful of filling on the circle of dough, fold the dough in half around the filling and pinch the edges. 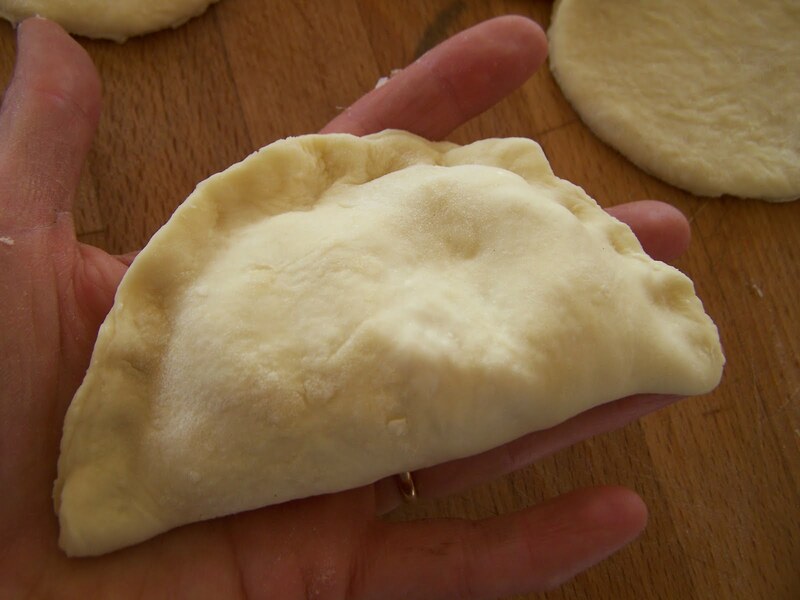 We used to make regular size perogies - the size you see in stores - but now we make handsized perogies to save some time and work. Make lots. They'll probably be eaten up but if not they make great leftovers or you can freeze them uncooked for another meal. My family likes them boiled, then fried with some spices and served with sourcream. When I was little we used to just boil them and then serve them with melted butter, sour cream and chives. I think they are delicious any way you serve them. I have a little puddle of drool on my keyboard, Heather. These look yummy. I need to find an egg-free recipe for the dough and then I'm in. yum! 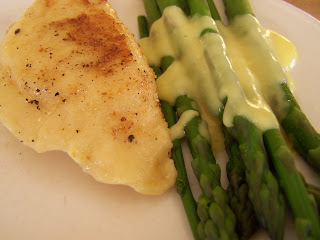 those look so good.... especially with the fresh asparagus and hollandaise sauce. i must make them one of these days! Mmm, what a lovely tableau at the end there. Even Max is gazing hungrily over my shoulder. Gasp! OUR EAT! What a laugh. I LOVE perogies! My mom used to make them for us when we were kids, but I've never made them myself. Obviously this is something I need to rectify. They look so yummy in that photo with the asparagus! Mmmm! I spent 3 years living in Thunder Bay and I learned all about perogies while I was there...I haven't had them in years...just might have to try your recipe. Hi Jane - Yes, I think many Canadians love perogies. 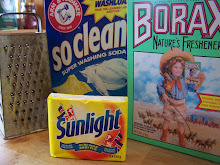 ;-) I do hope you'll try them, they really are a delicious dinner...and easy to make once you try them. Greenie - I hope you'll try to make them yourself too, so good. 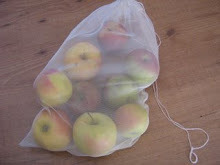 You can also make a big batch and freeze them (uncooked) and then just pop them straight into boiling from the freezer. Rebecca - I used to make the dough egg-free in my vegan days, you can just leave out the egg and add a bit of extra water and oil instead. 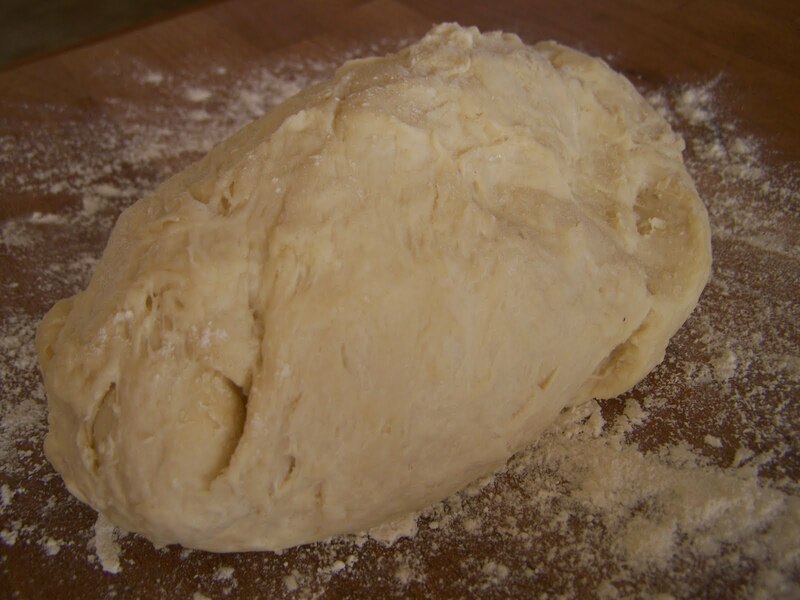 It still makes a decent dough just not quite as stretchy as this dough. 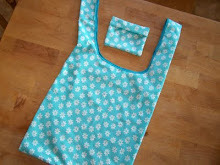 The filling is totally adaptable too and you can put almost anything in there. Jacq - I know we keep saying it but we really do have to get-together and make them one day. Hell, only after seeing pictures I recognised the dish. 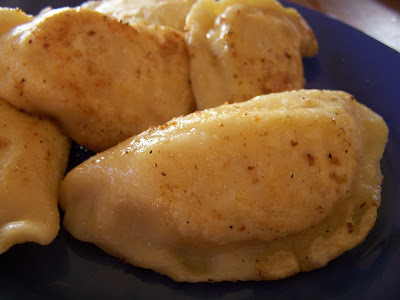 I'm originally from Poland and the classic pierogi (as we call them) will never cease to be a dish to kill for, at least for me. what is the cooking time for these? If you boil them how do you know if they are done? 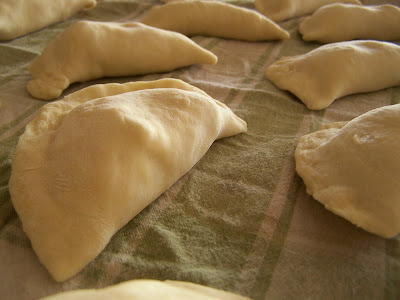 My mom made great perogies and i loved them i just can not cook them they fall apart on me. 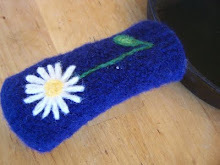 Yarn-Aholic, I don't have an exact cooking time but you can tell they are done when they float to the top of the pot. It probably only takes 5 minutes or so? I never pay attention, I just wait for them to float. Then my husband likes to fry them for a few minutes afterwards to get them a bit crisy and season them. If they are falling apart I wonder if they just need to be pinched a bit more on the edges to seal them when you are making them - falling apart perogies are such a disappointment. Or could it be that they fall apart because the water is boiling too hard? They don't need a full roiling boil. 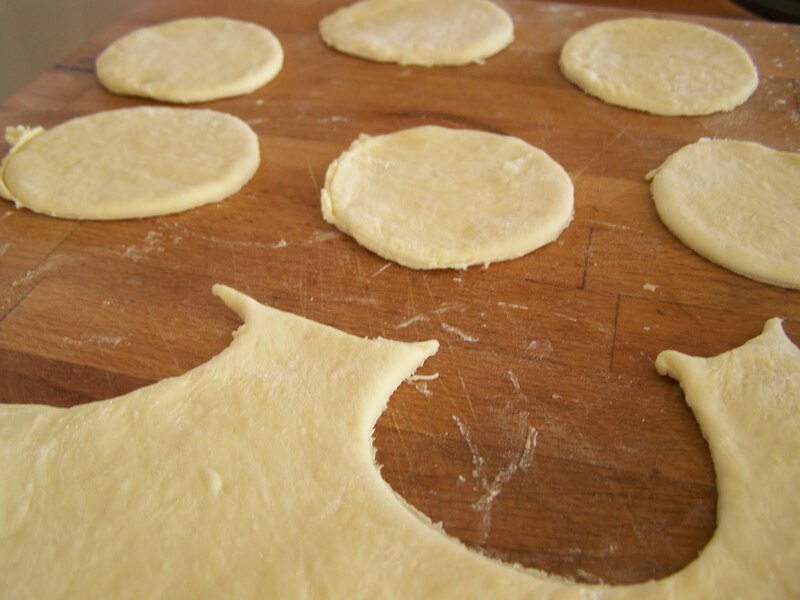 I made your perogies on the weekend and LOVED them! Just wanted to thank you for the inspiration. Enjoying your blog!